Might not be offering anything new, however, what they have produced is an album executed to perfection. 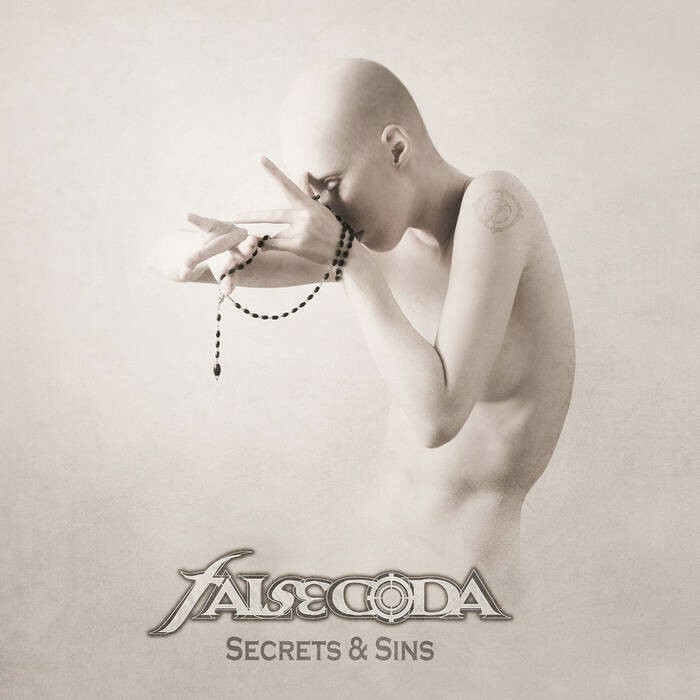 I reviewed the debut album 'Closer To The Edge' by Greek Progressive Metal band False Coda back in issue #66. Back then, I commented that the band is clearly influenced by Dream Theater; that still continues but now they also seem to be leaning towards Symphony X as well. Though the debut was a very creditable release, I did struggle with the vocals of Manos Xanthakis, however, he's now been replaced by Stefanos Zafeiropoulos. The interaction between guitarist Vasilis "Bill" Milios and keyboard player Lefteris Kapetanious is still key to the band's sound which has shown a great evolution, particularly in the song-writing department. An Oriental intro starts the album opener 'Throne Of Blood' and the aforementioned DT/SyX influences are clearly evident. 'Moral Compass' continues the great start and has a Circus Maximus vibe while the aforementioned interaction between Milios and Kapetanious is showcased throughout the excellent 'New Paradigm'. 'Secrets ...' then notches up the heaviness, starting with the ambitious title track 'Secrets And Sins', a song that clocks in at just shy of eight and half minutes. The rhythm section of Nick Pogkas (bass) and Andreas Milios (drums) come to the fore and provide a strong backbone, as they do throughout the whole album. The heaviness continues with 'Flickering Lights', although the heaviest track on the album is reserved for the aptly titled 'Monolith' which features a guitar solo from Jeff Loomis (Arch Enemy, Nevermore) and has a definite Doom Metal feel to it. Fortunately, from my point of view, the aggressive vocal style, also included in the title track and 'Moment', do not detract from, what otherwise, is a very good album. 'Moment' itself is a complex mine minute plus epic. 'The Truth Lies' is a solid number which never quite reaches the heights of the previous songs. The album concludes with the ballad 'California'; it sounds familiar, almost a cover at first, but develops into its original self. The mixing and mastering aspects were handled by Lambros Kritsimas at SoundGarden Studios (Athens, Greece) and the striking artwork on the album's front cover was created by French artist Nihil. 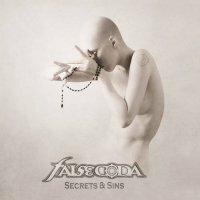 False Coda might not be offering anything new with 'Secrets And Sins', however, what they have produced is an album executed to perfection, and sees them progressing (if you pardon the pun) in the right direction. If False Coda continues to evolve at this rate ... who knows?